Colour makes an impact on the reader. It makes the message more memorable. 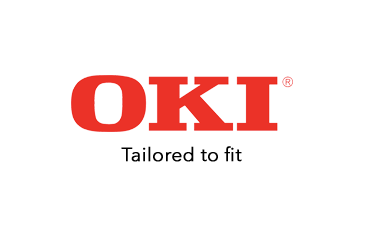 Make more of an impact on your reader with a genuine OKI 45862832 Black Toner Cartridges To capture the colours of life sooner order your OKI Black Toner Cartridges now from CartridgesDirect to get prompt delivery. CartridgesDirect.com.au – we work harder to make your printing easier.